Imbuing students with a love of Jewish culture, ethics and wisdom. Are you looking to strengthen your child’s ties to Jewish culture and heritage? Are you looking for a way to be culturally Jewish with your family, and within a Jewish community group? Are Tikkun Olam and social justice important values you want your children to learn? Are you in a mixed culture family, but still want Jewishness to be a vital part of your family’s life? 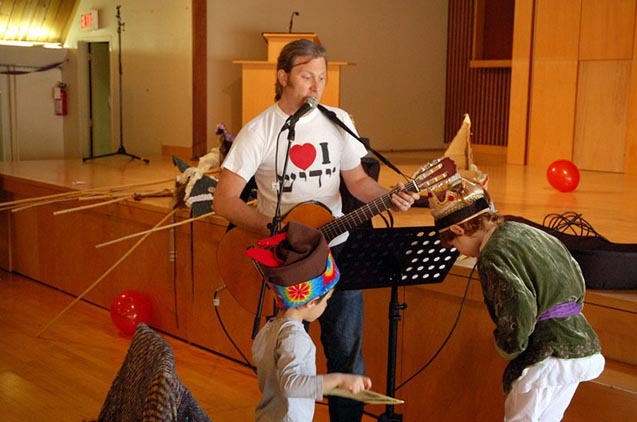 Do you want your child to have a Bar or Bat Mitzvah ceremony, but your family is not religious? 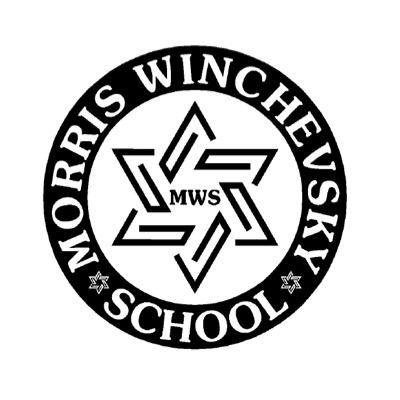 The Morris Winchevsky School is committed to perpetuating an understanding of secular Jewish history, traditions and culture and their relevance in the modern world. Our rich curriculum instills students with an appreciation of Yiddishkayt (Yiddish language and culture), the progressive values of social justice, and an ever-deepening sense of their identity and roots, which they can carry with them throughout their lives.